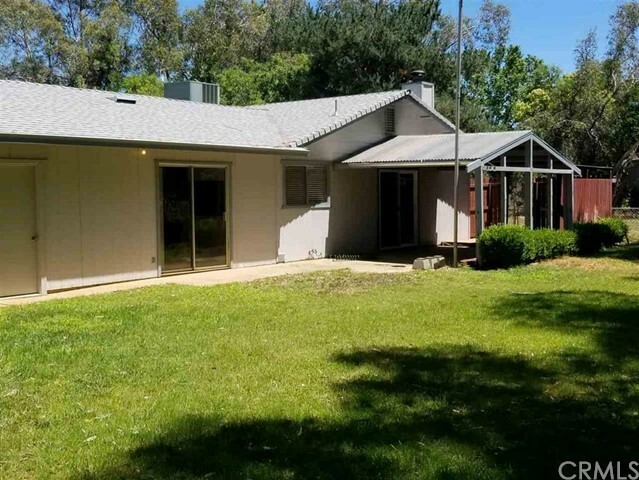 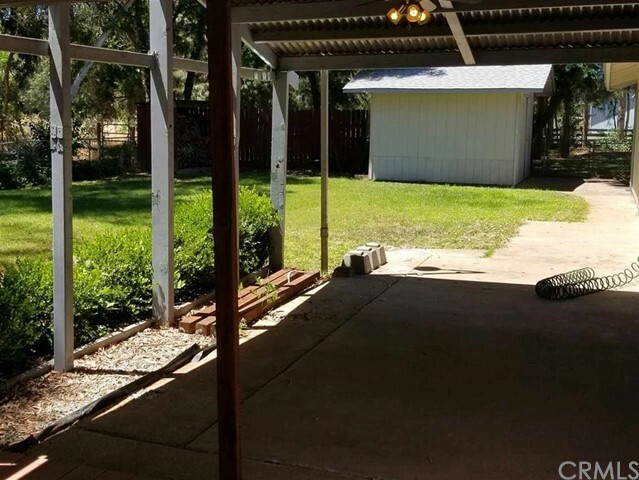 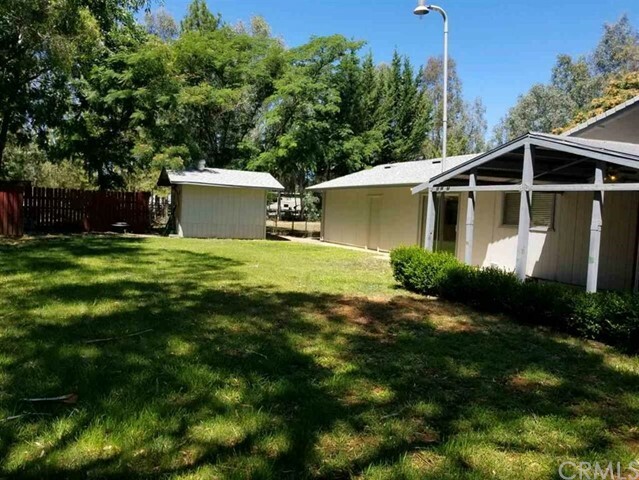 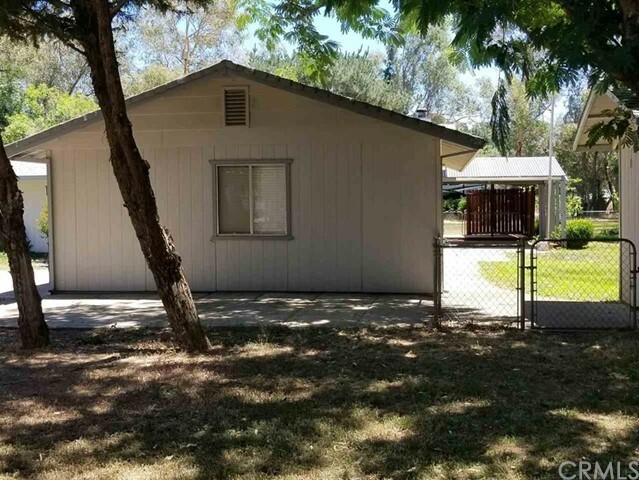 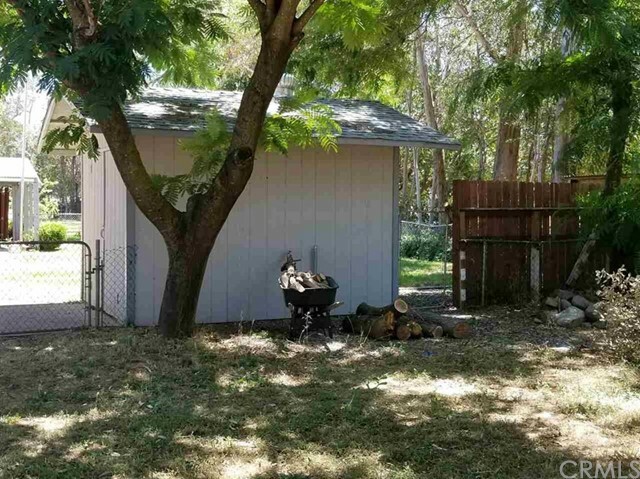 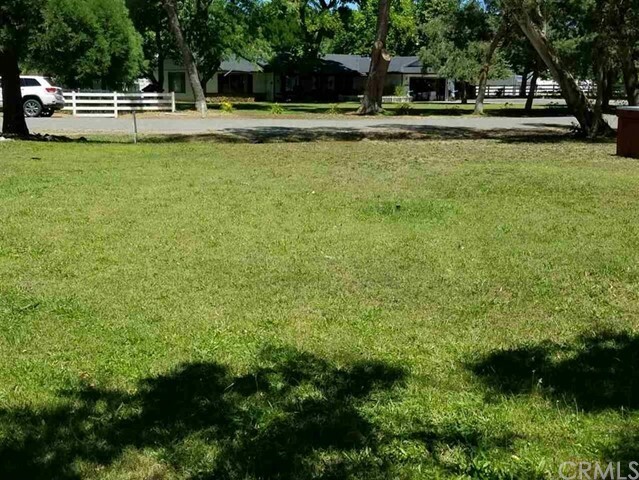 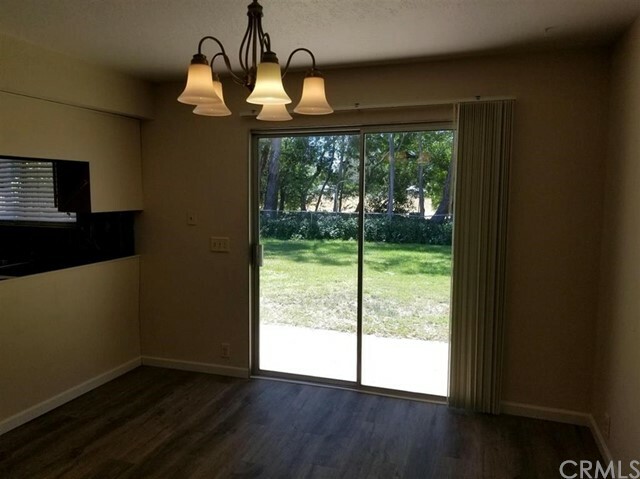 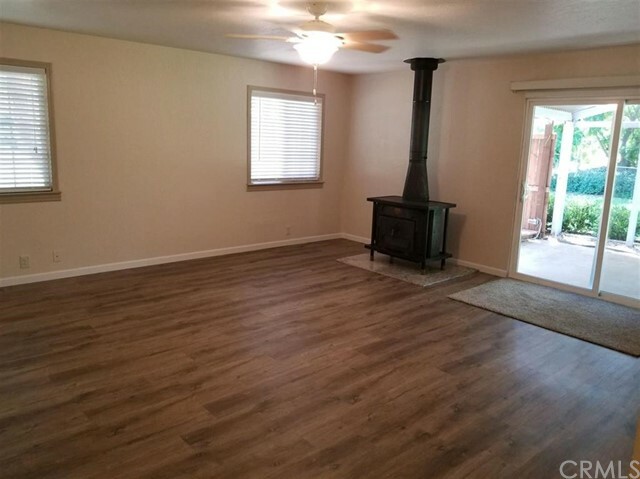 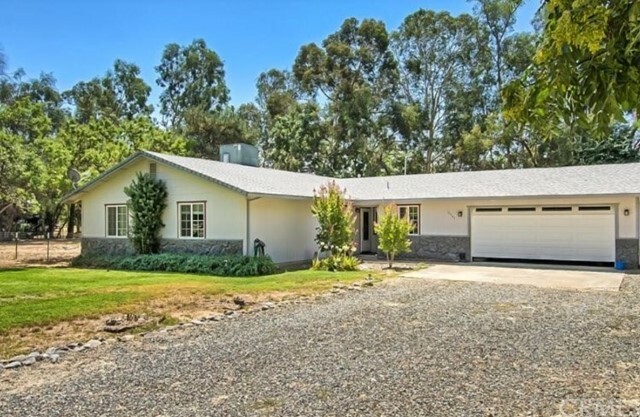 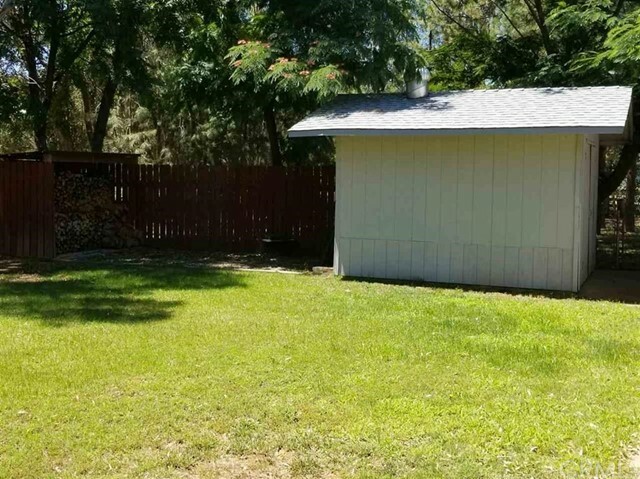 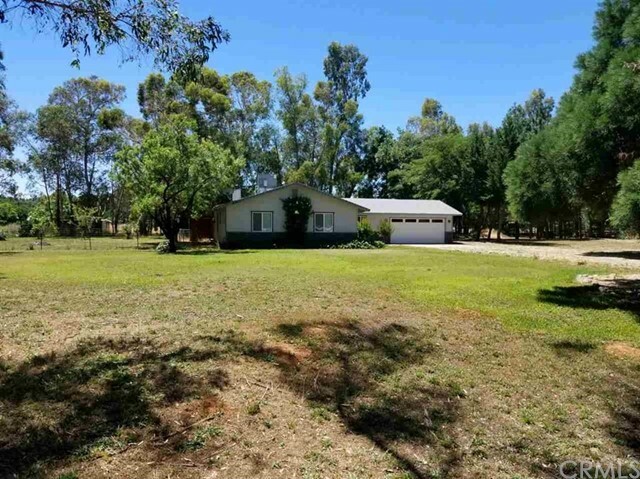 3 bedroom 2 bath, 1440 square feet on huge 1+ acre lot. 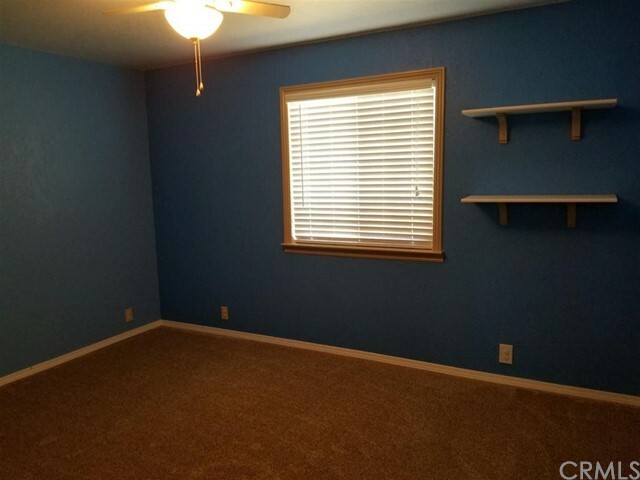 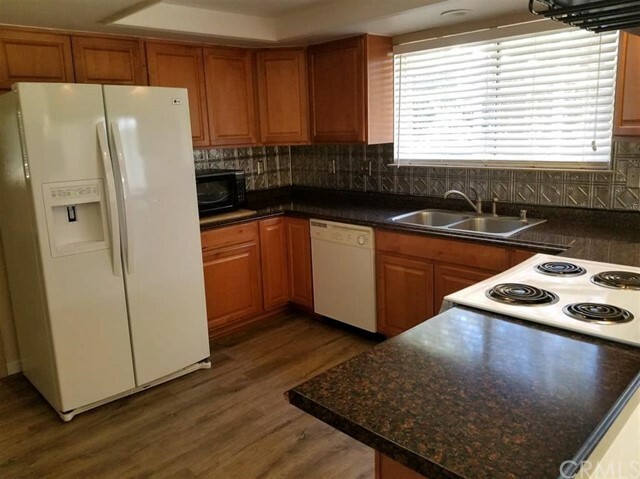 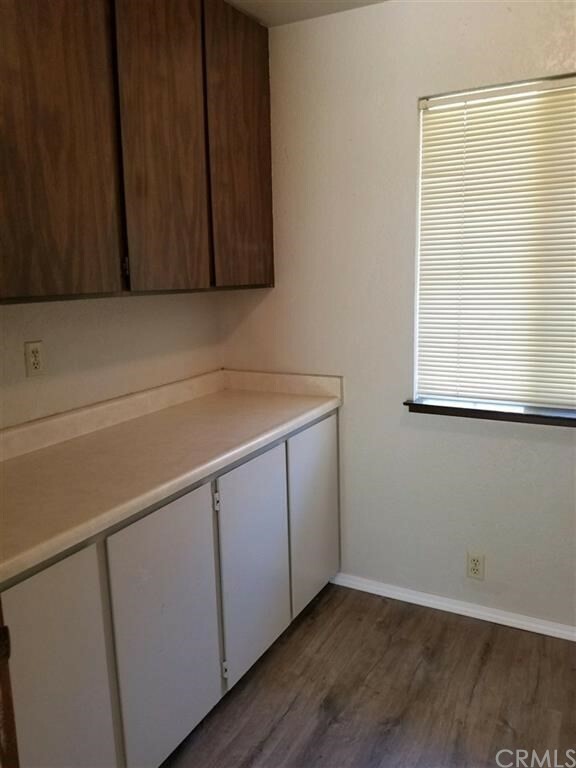 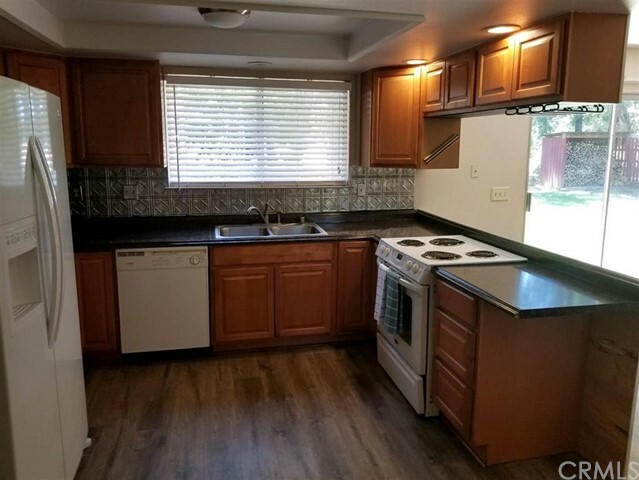 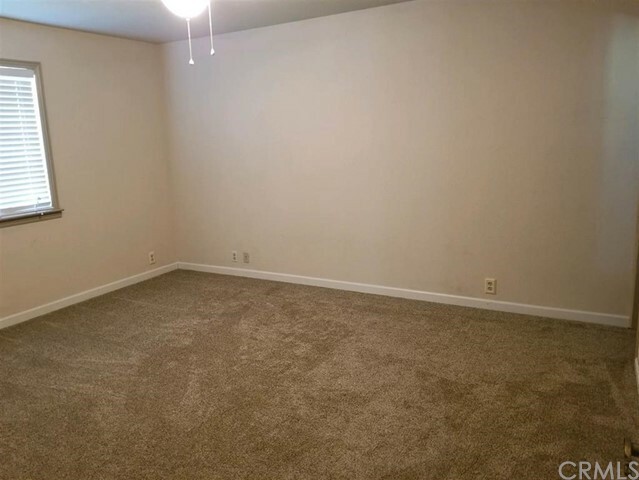 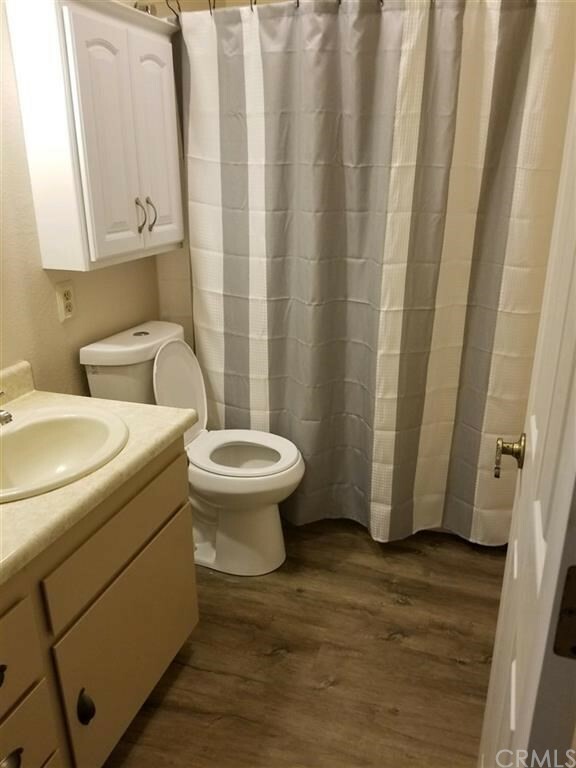 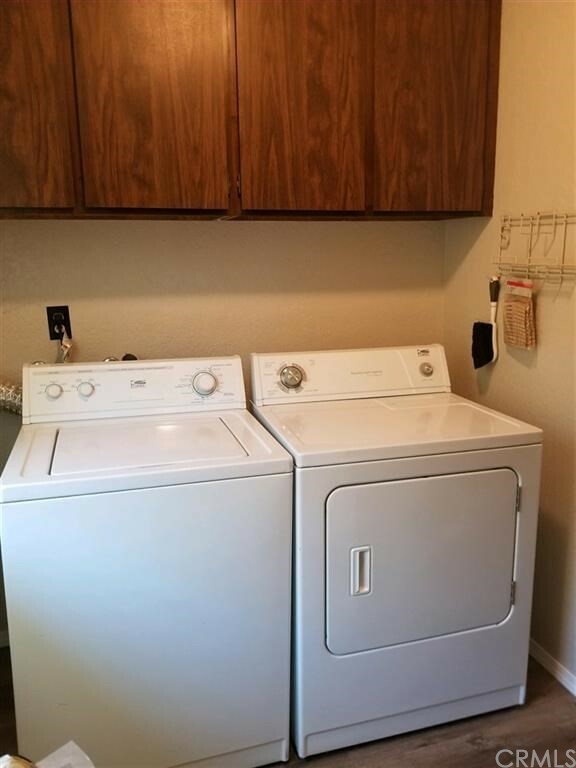 Clean home in desired neighborhood. 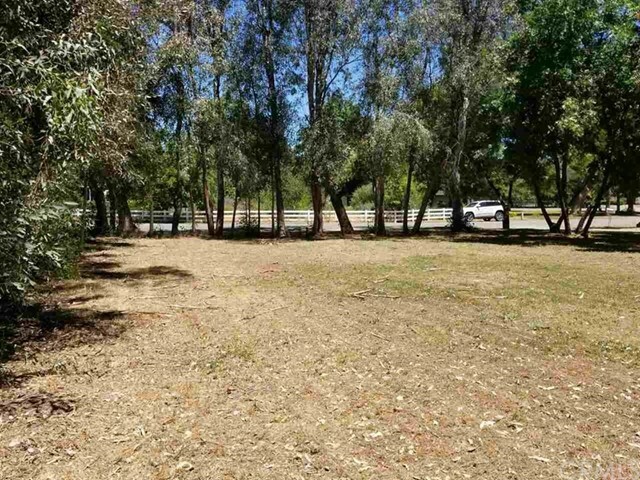 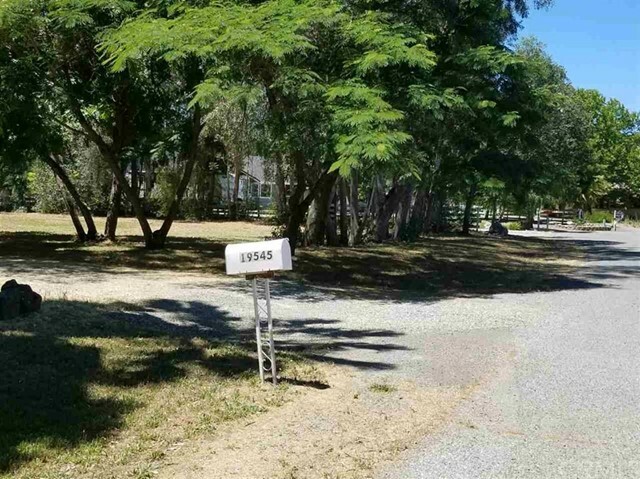 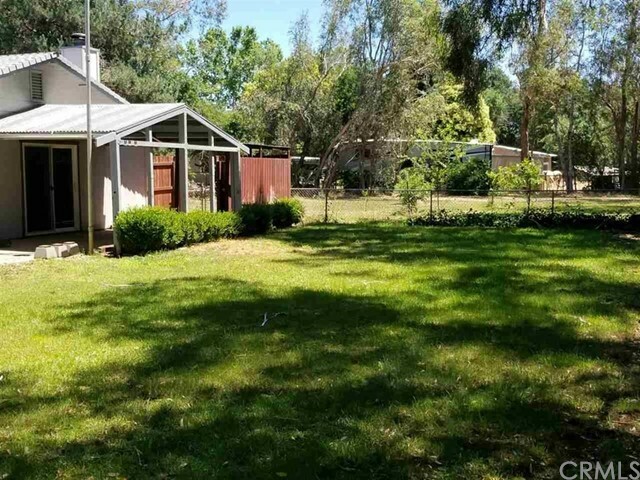 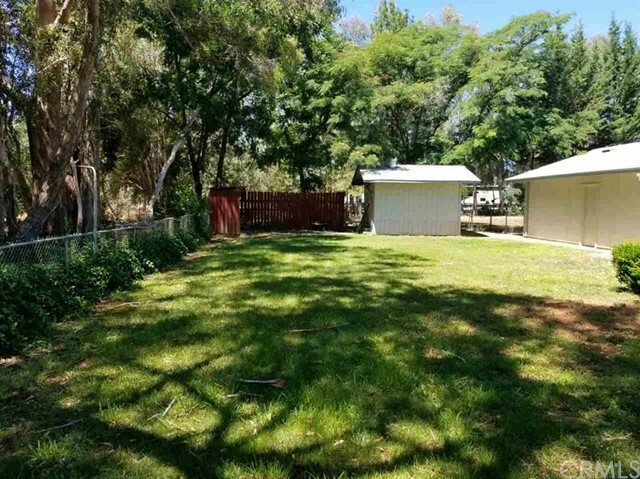 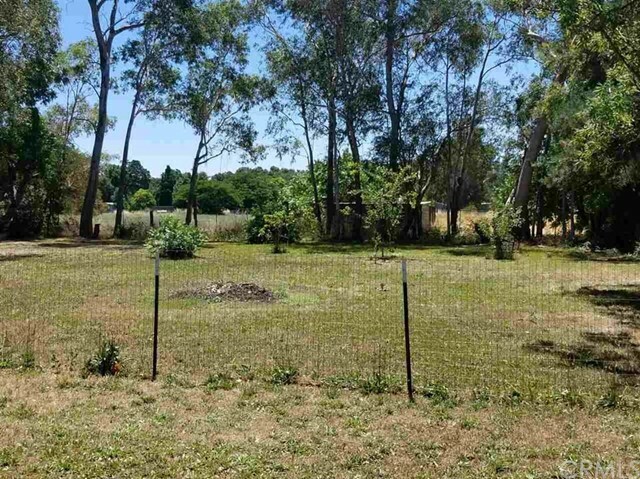 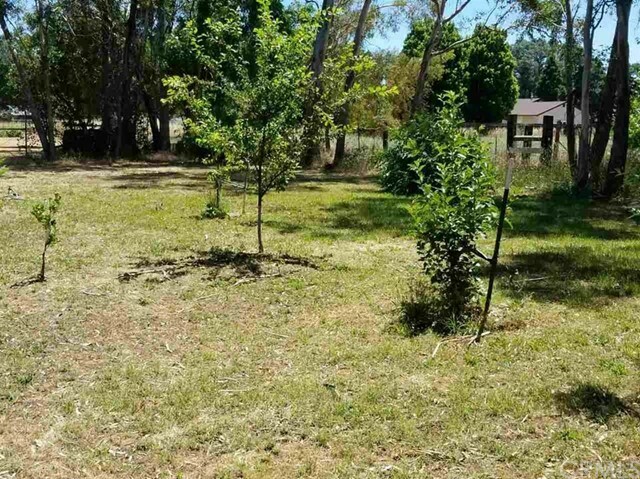 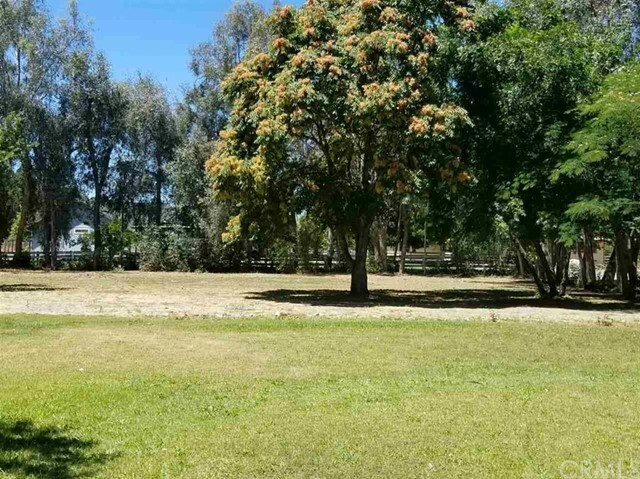 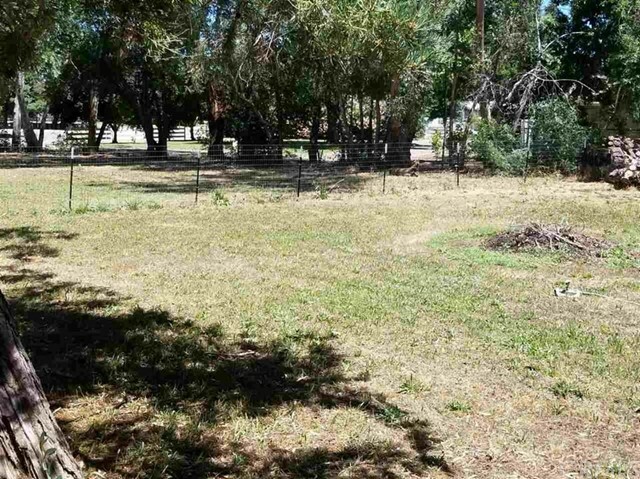 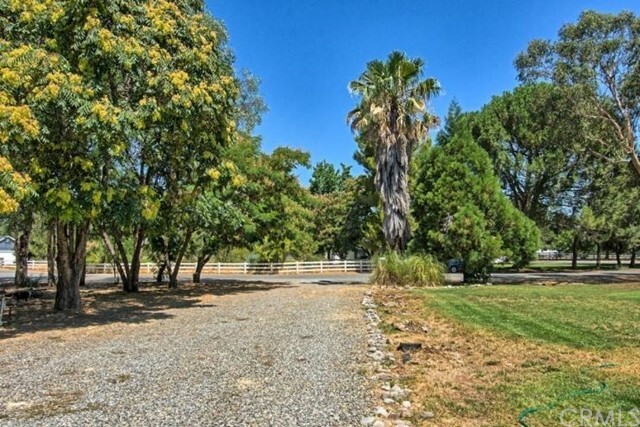 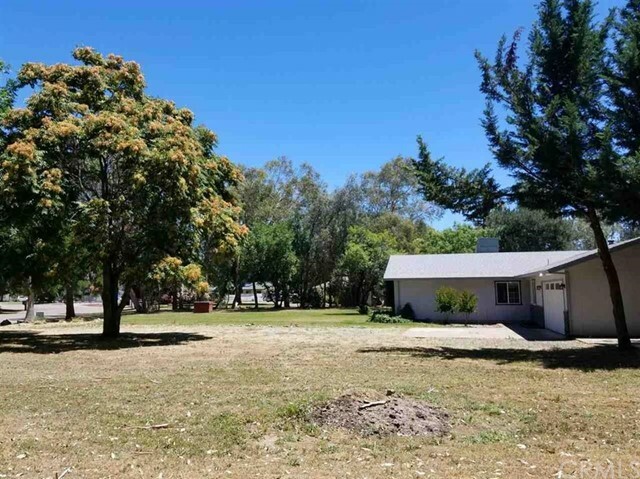 Beautiful property with fruit trees, fencing and a lot of potential. 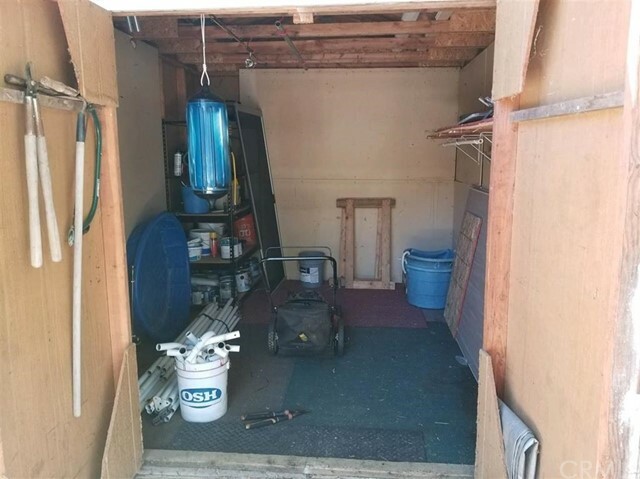 Room to build a shop, pool, granny unit? 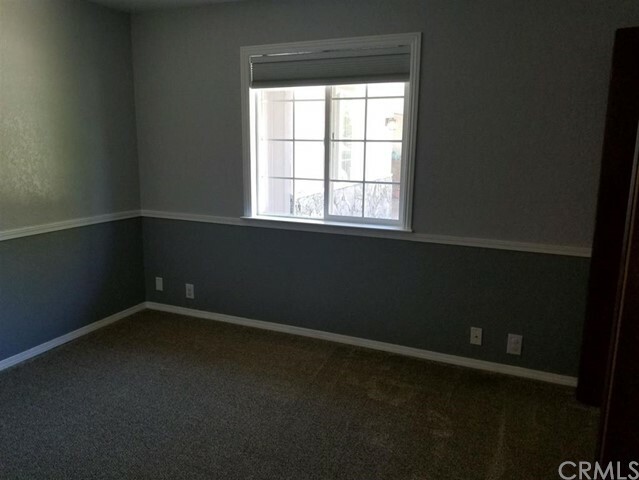 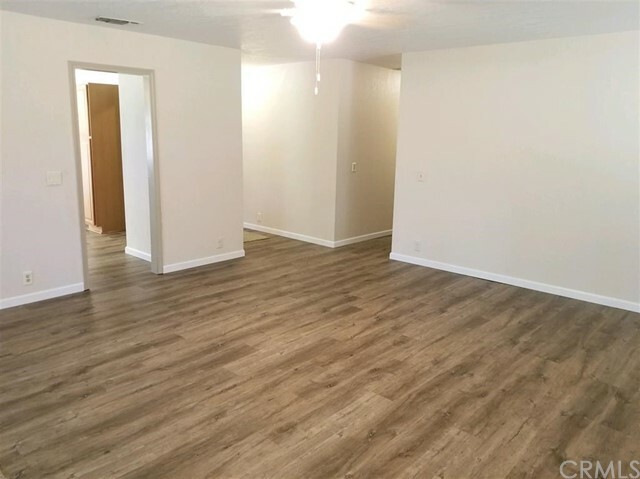 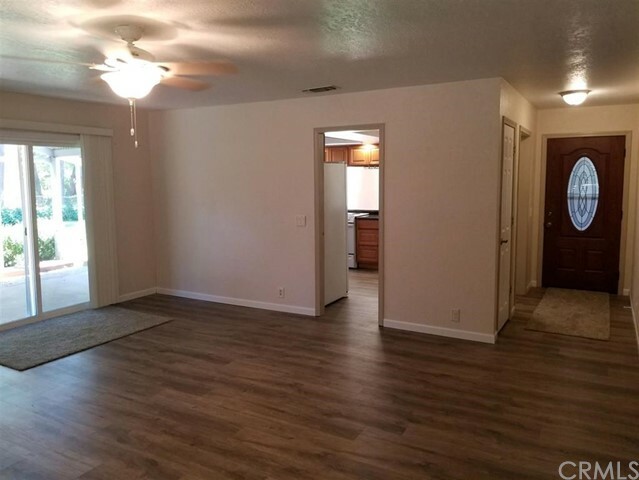 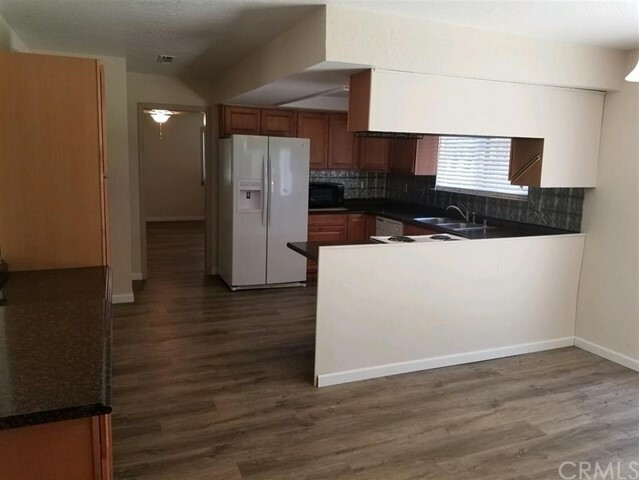 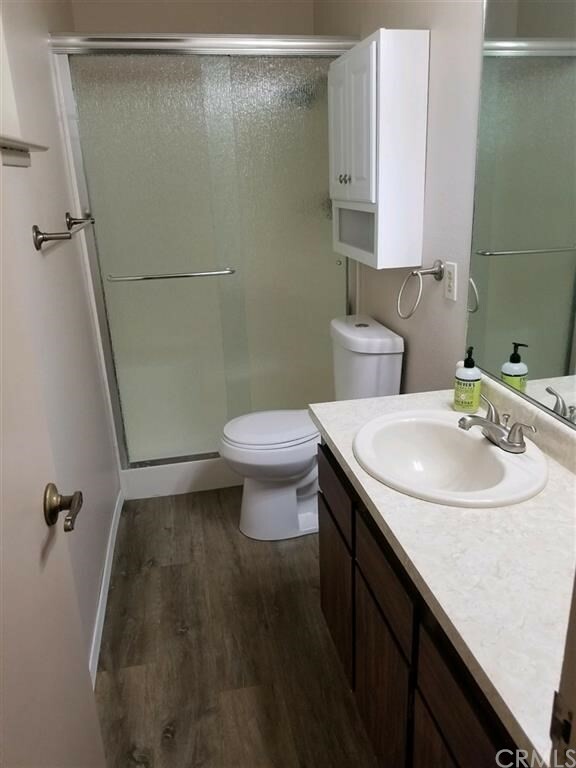 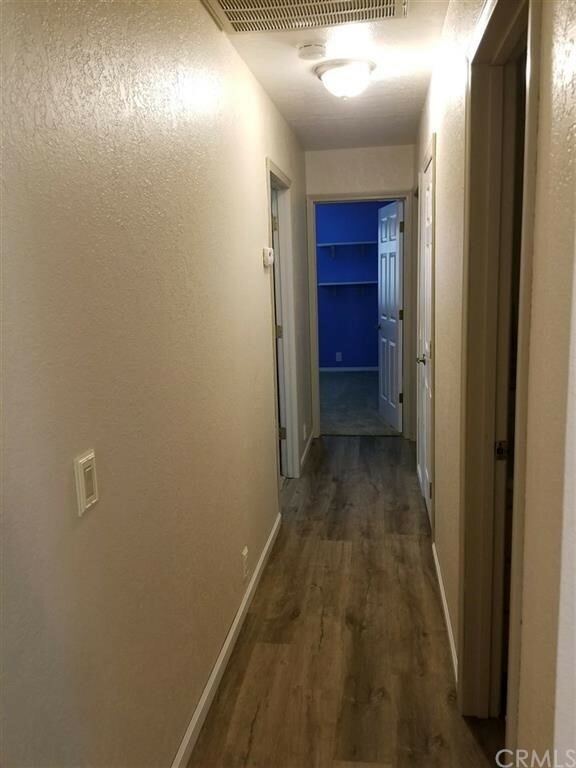 Turn key, move in ready home.